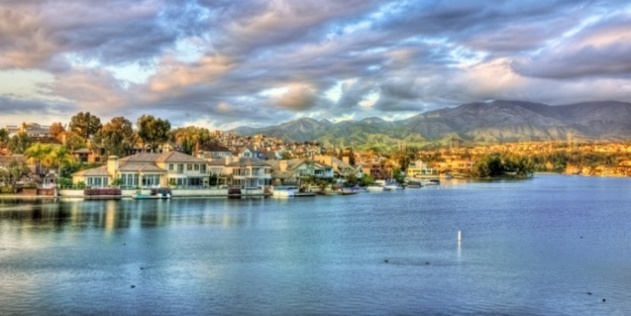 Mission Viejo Real Estate Statistics – Time to build that portfolio! Active – indicates the property is on the market and accepting buyer offers. Backup – means the home has technically accepted a buyer offer and is sold, but the buyer is still in his/her contingency period of due diligence investigations and full loan approval. California buyers get 17 days after offer acceptance to complete all contingencies and inspections. Pending – implies all contingencies have been removed on this listing and its only a matter of time until close. Closed – entails the buyer’s loan has funded, and title has officially recorded in the new owner’s name. Cancelled – means the property listing was cancelled by the owner before a sale took place. Expired – indicates the listing agreement on the home for sale expired before a sale occurred. Withdrawn – similar to cancelled status, this property has been withdrawn from the market. Now lets compare these stats with last years Mission Viejo home statistics. 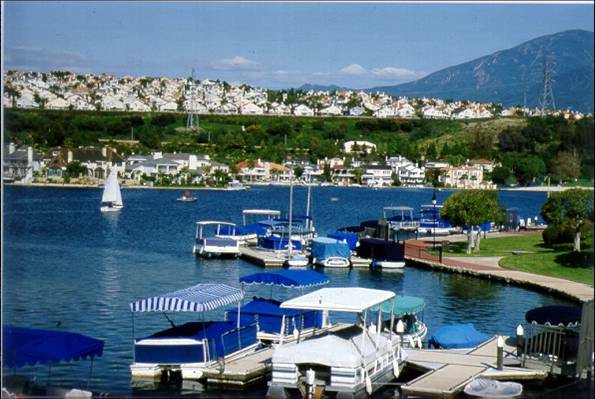 We are currently moving towards a seller’s market in Mission Viejo. There are an average of 4.5 offers for every one property, and we are seeing properties sell in 1 day or even before they hit the MLS!! Now is a perfect time to move up and get more square footage for less than ever before. If your interested in upgrading your home, or adding to your Mission Viejo real estate portfolio, please contact The Weeks Team 888-281-7665 for more info on how you can take advantage of this ideal real estate opportunity!